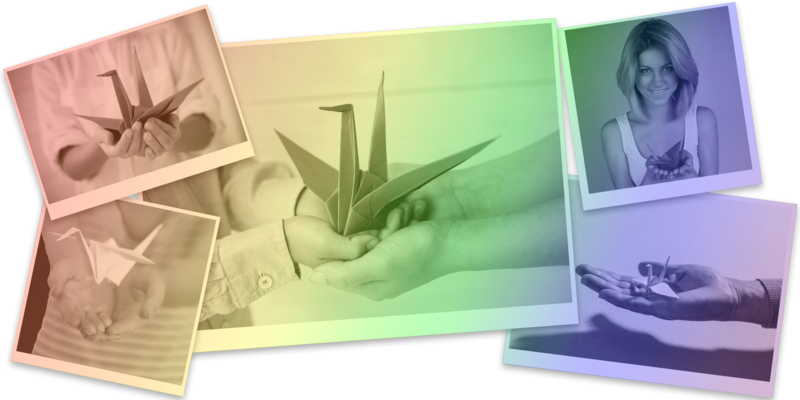 Our website address is: http://www.rainbowwings.org. We collect your email address when you submit a contact form so that we can respond to you. For a full list of cookies used on this site see our cookie declaration. This site submits tracking data to Google Analytics to help us determine how much traffic our site is getting and what parts of the world our users are visiting from. This data is automatically anonymized before being shared with Google to remove your IP address and other identifying information. If you click on a linked telephone number or SMS link your mobile device may share identifying information such as your phone number with the site you're calling/texting. Our blog does not see or retain this information, but the site you're communicating with may do so. Other than mentioned elsewhere on this page, we do not share your data with other people.